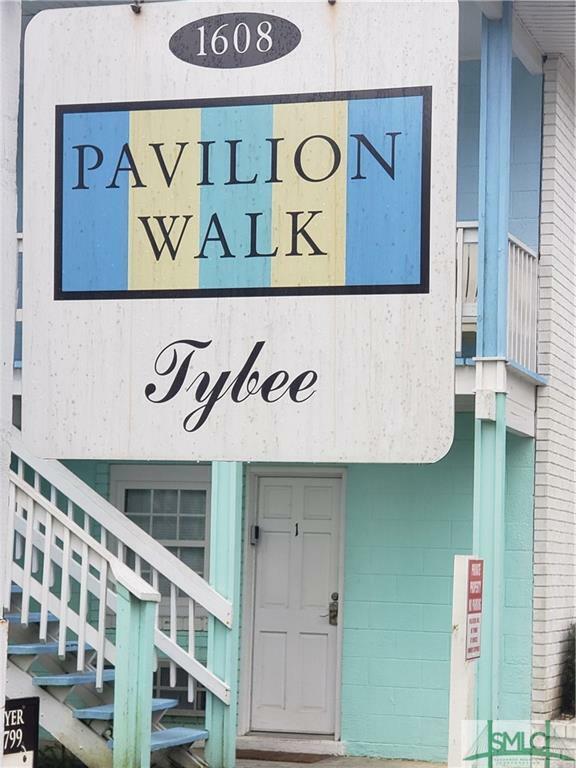 Pavilion Walk is located on the south end of Tybee Island, a short stroll to Inlet Beach, Back River, front beach on the Atlantic Ocean, and the commercial shopping and entertainment district on Tybee. 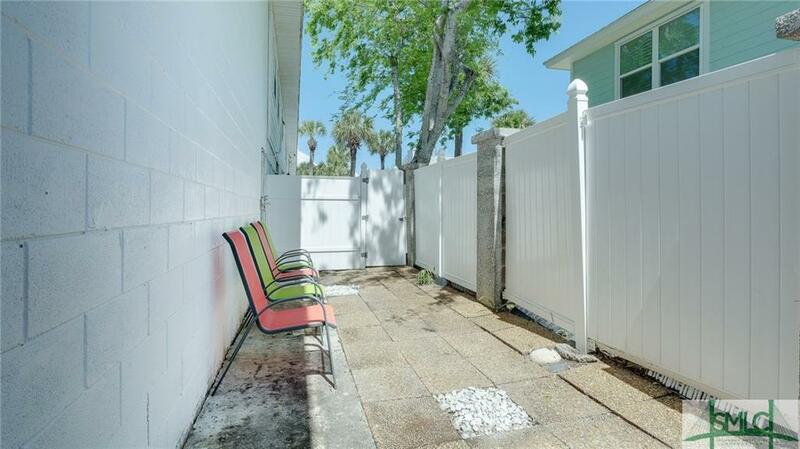 Park your car and enjoy the laid-back Island Lifestyle in a most convenient location to take it all in. 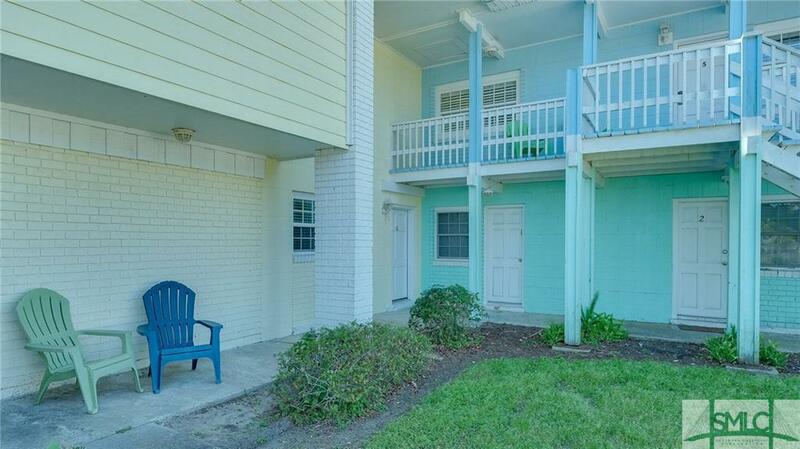 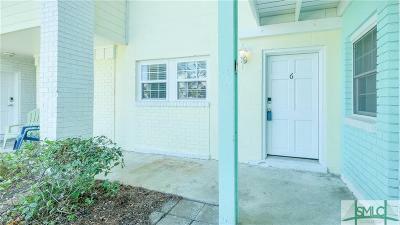 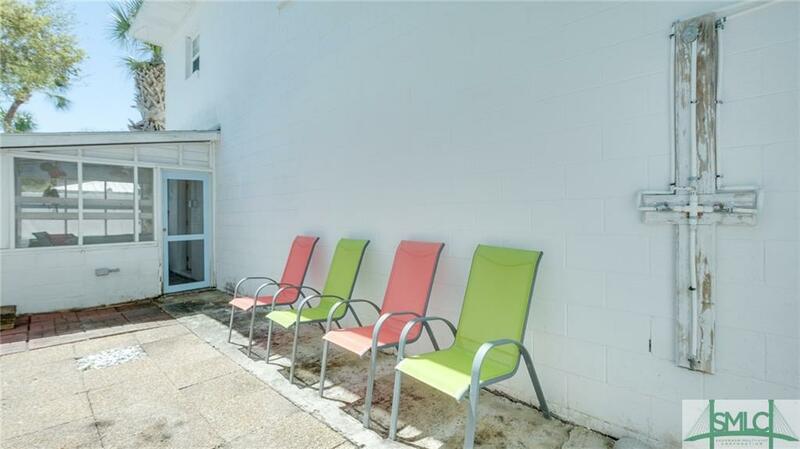 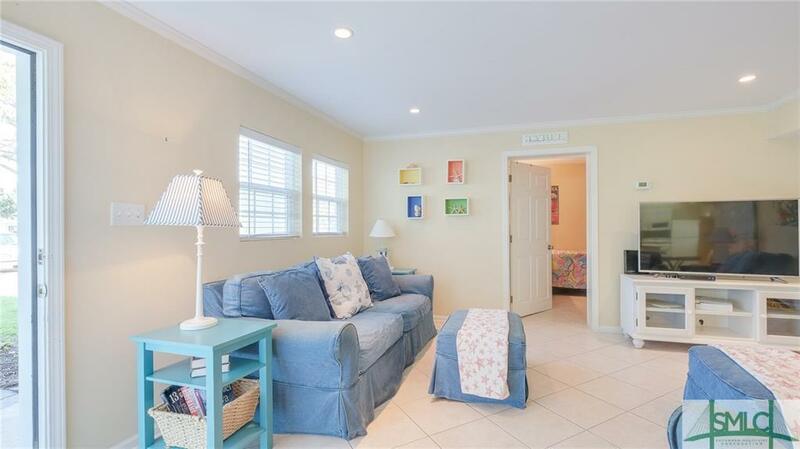 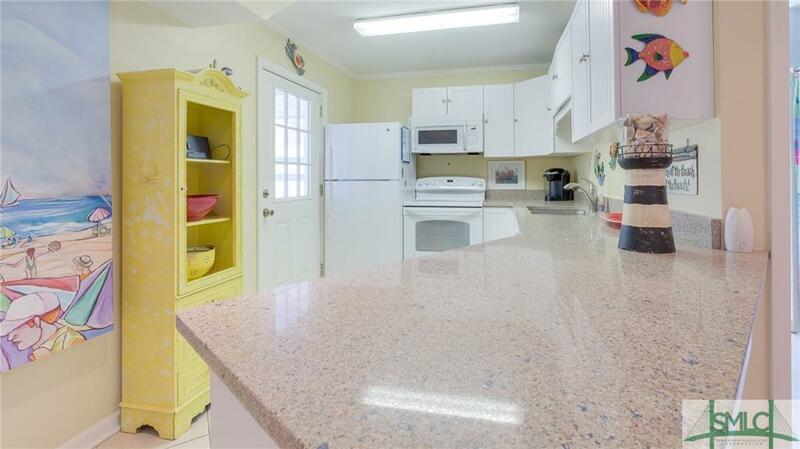 You will enjoy Tybee Time in this low maintenance 2 story, 3-bedroom, 2 bath condo updated with new kitchen cabinets, counters, appliances, screen porch. 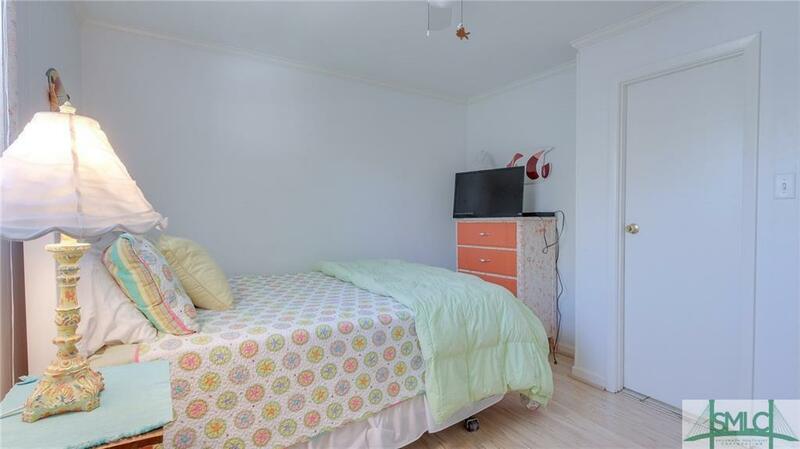 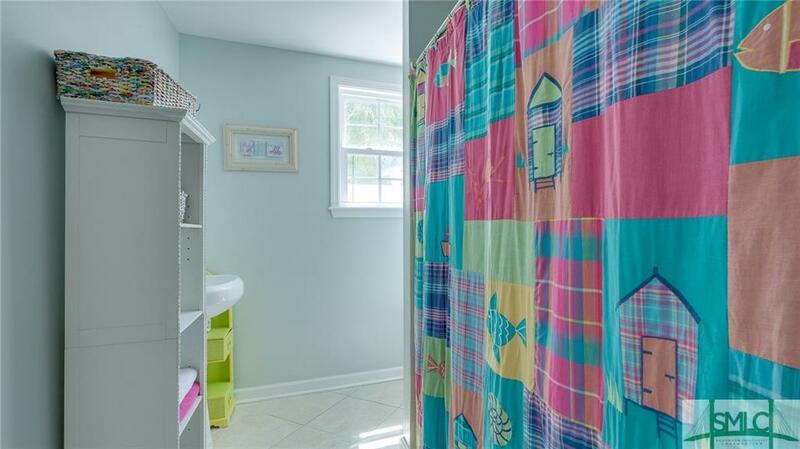 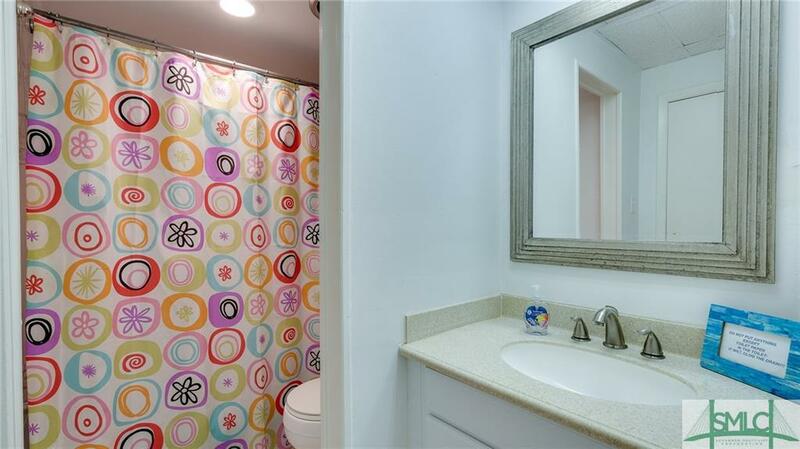 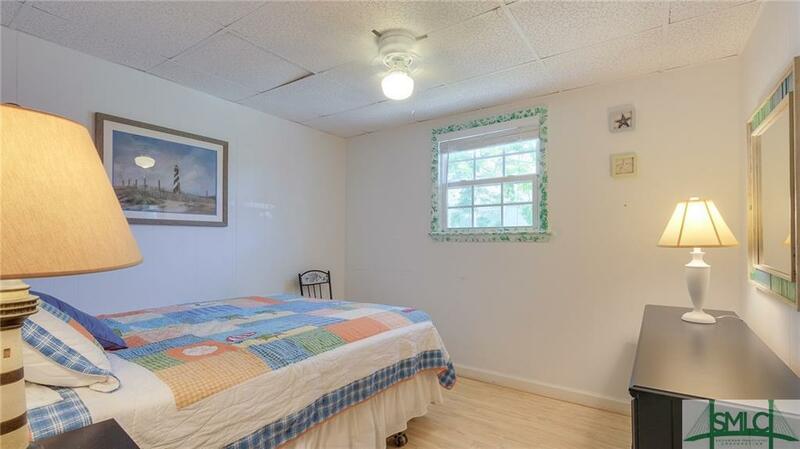 The interiors have tile floors on the main level and baths with wood in 3 bedrooms. 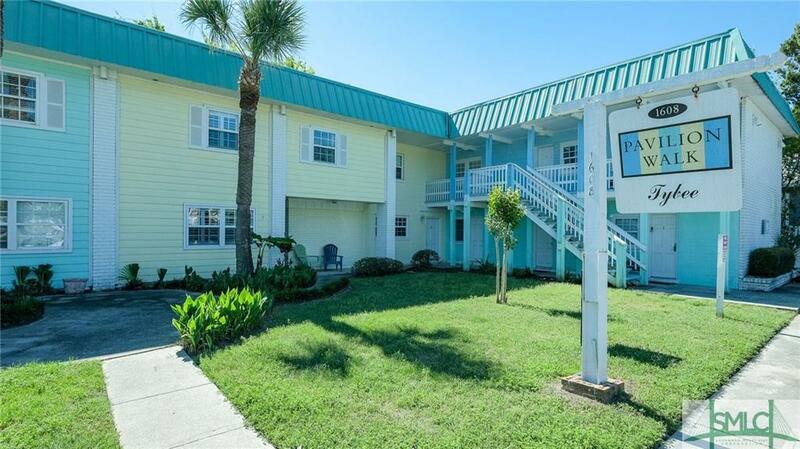 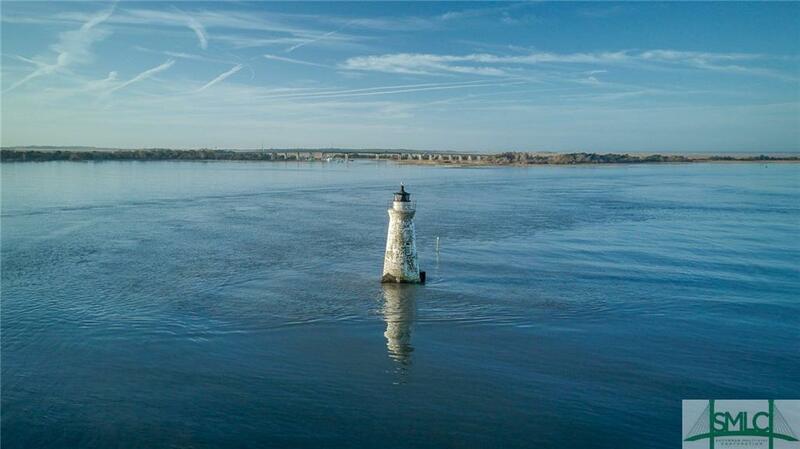 If Coastal Living is on your bucket list, donât miss this opportunity. 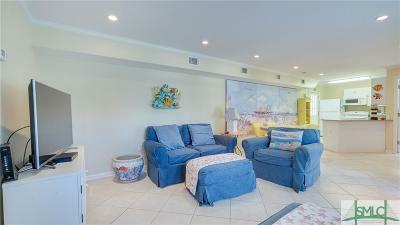 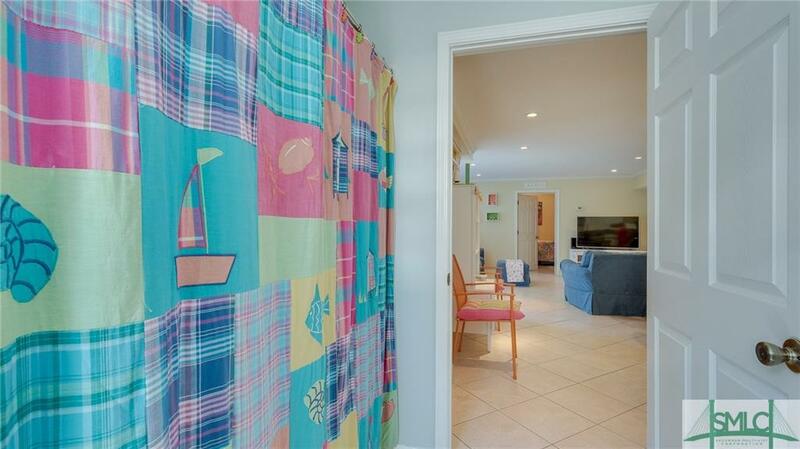 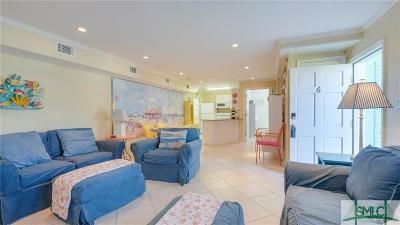 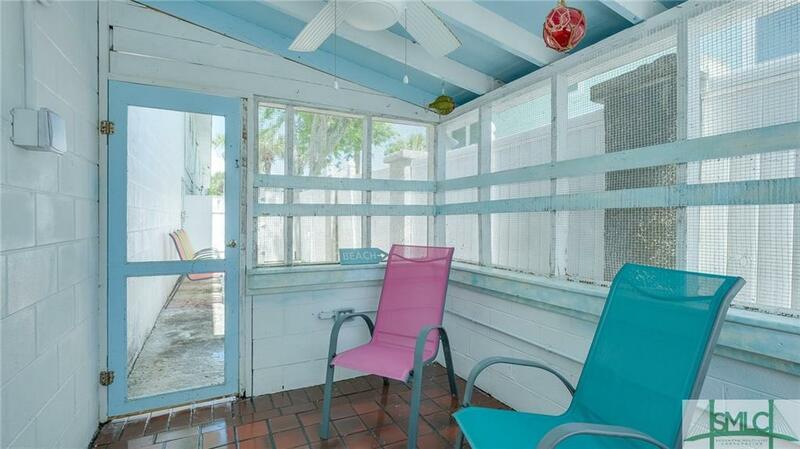 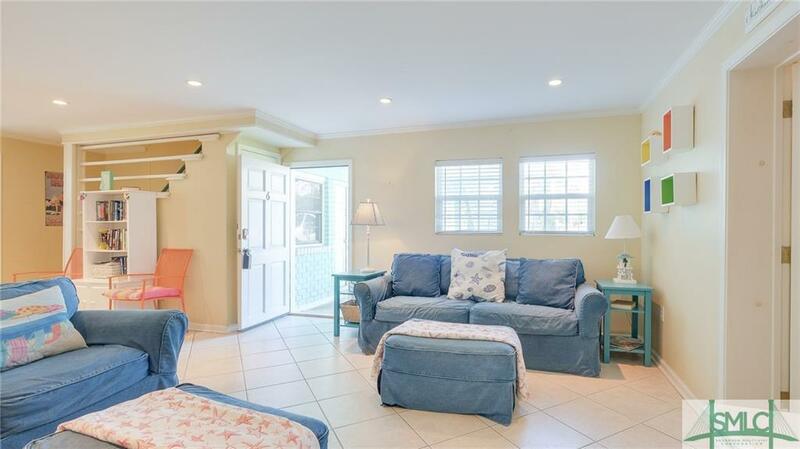 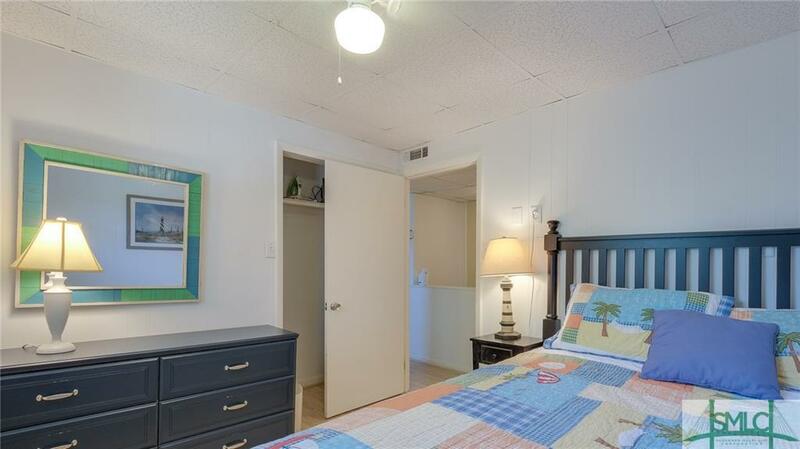 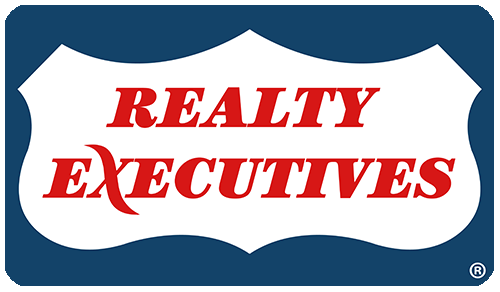 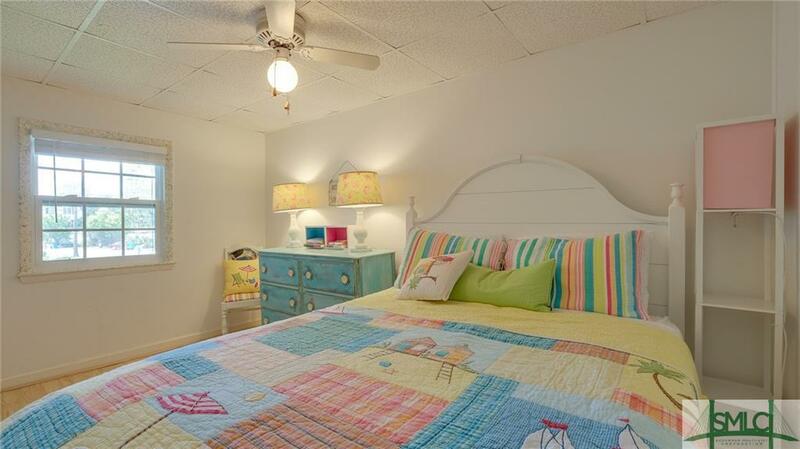 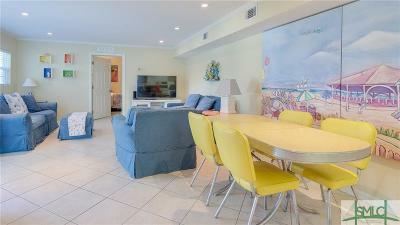 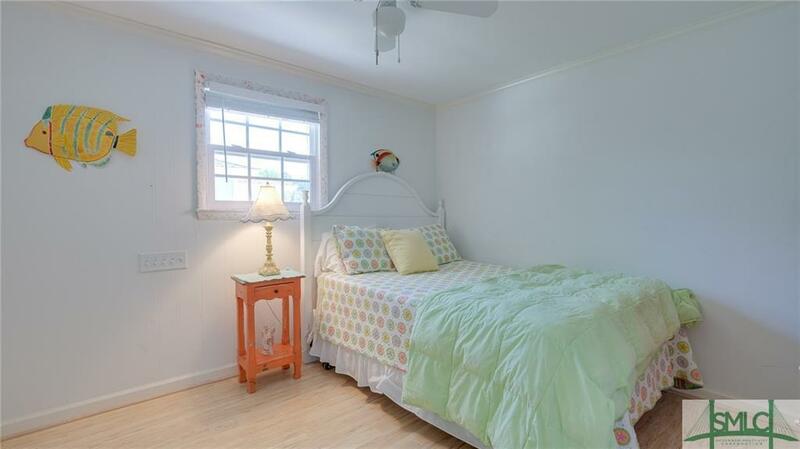 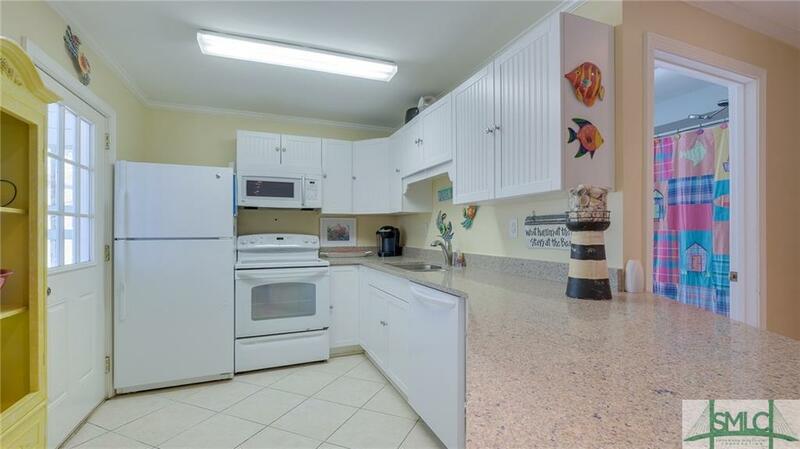 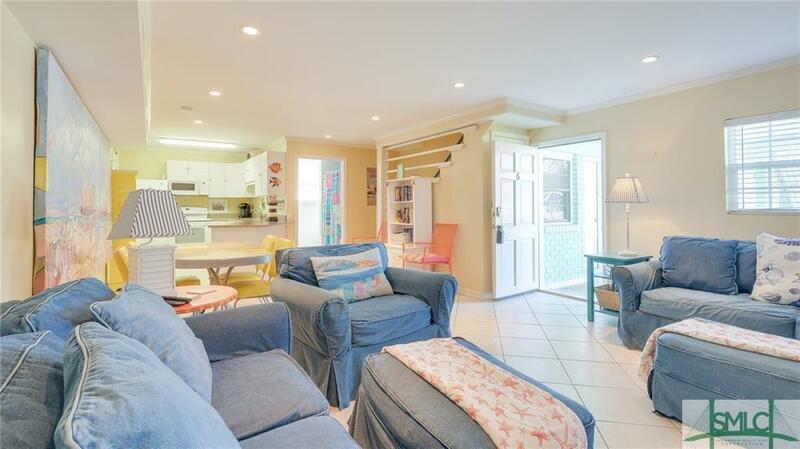 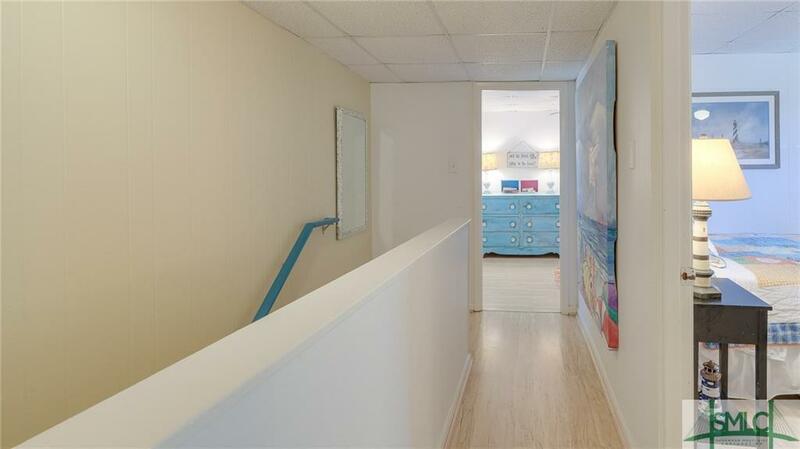 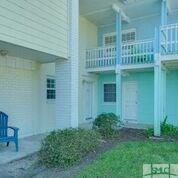 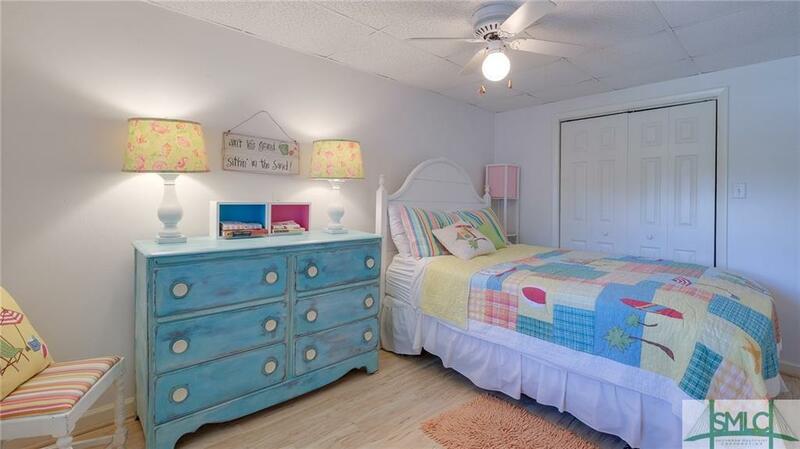 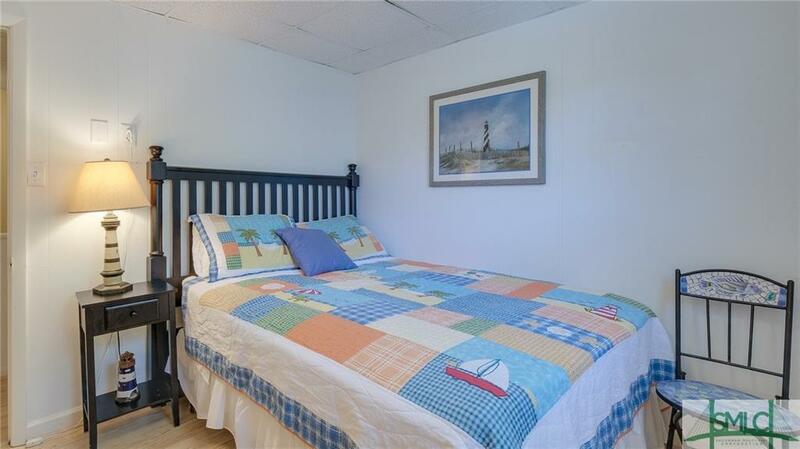 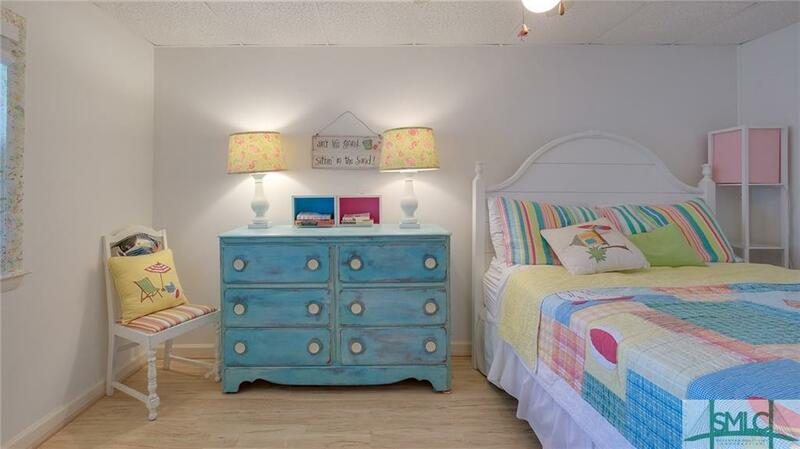 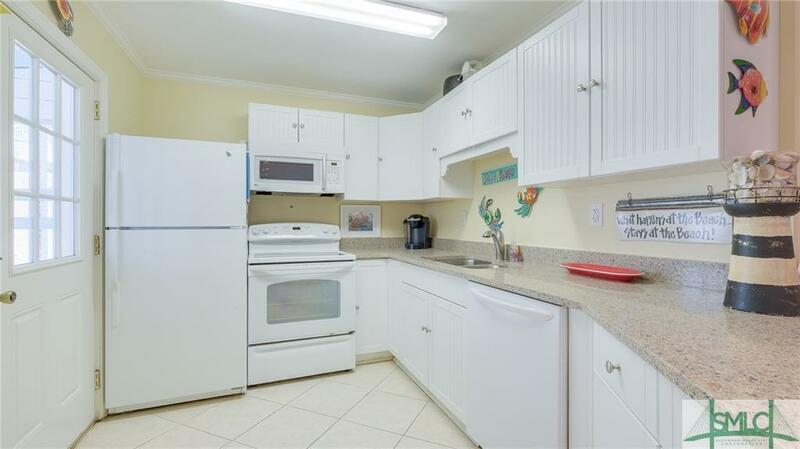 Itâs a great rental investment or beach getaway at a very reasonable price for Island Living.